"Come freely. Go safely; and leave something of the happiness you bring." When young solicitor Jonathan Harker arrives in Transylvania at the request of the aging Count, he cannot fathom the catastrophic chain of events that has been set in motion. Following Bram Stoker’s classic novel, ‘Dracula’ by Steven Dietz has been performed world wide over the last 20 years. 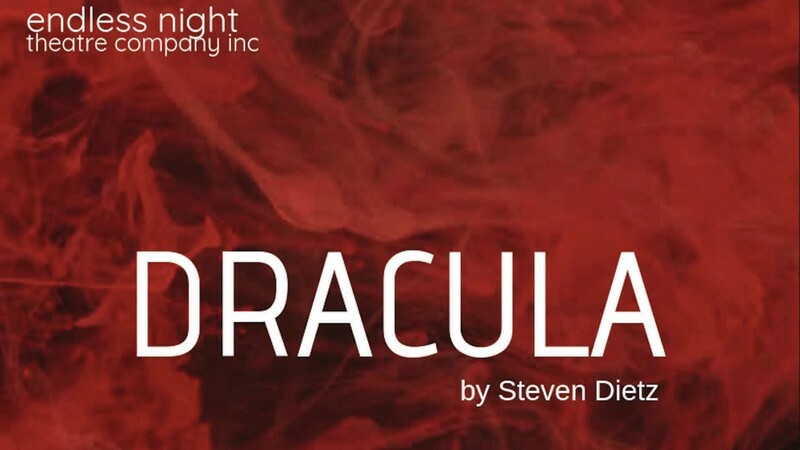 Presented by the acclaimed locally based Endless Night Theatre Company, ‘Dracula’ is suspenseful, chilling and, at times, gory. For a strictly limited season of four shows only, you won’t want to miss out joining us as one of ‘the children of the night’!